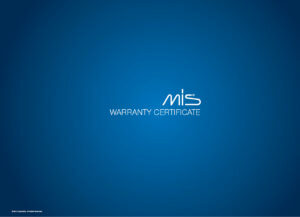 MIS is pleased to present a true revolution in the design of implants: V3 implant system offers immediate biological benefits and better performance. The basis of the concept of biological implants V3 is getting more bone and soft tissue in key locations.This ensures optimal osseointegration and support for the soft tissue. This in turnaccelerates healing and improves esthetic results. 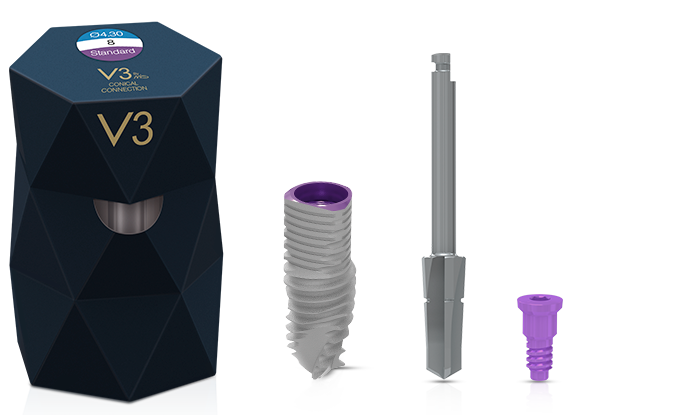 The unique triangular shape of the implant V3 makes titanum less visible in the esthetic zone and you can see more bone and soft tissue. 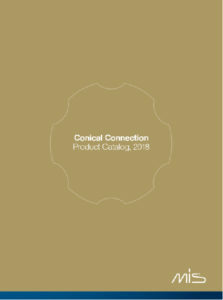 This allows for betterreconstruction and facilitates the management of soft tissue. 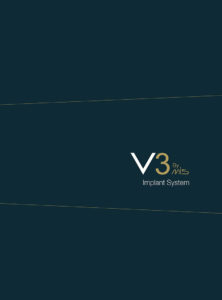 V3 implants pose for physicians better starting point. At the stage of implant placing is maintained greateramount of bone and soft tissue.  The compression-free gaps around the coronal area of the V3 provide a reservoir for blood pooling and the formation of blood clots, for faster implant integration and accelerated bone growth. 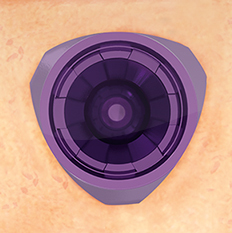 The gaps around the sides of the implant neck result in an open, compression-free zone. 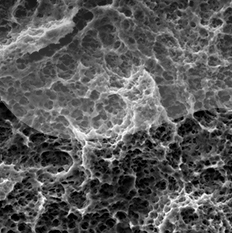 Crestal bone loss is minimized by reducing stress in the cortical bone. 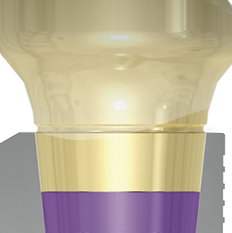 The triangular shape at the V3 neck provides high immediate crestal stability and maximum bone preservation. 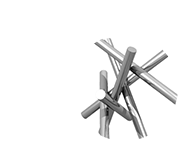 Anchorage is achieved at three points without compromising crestal primary stability. 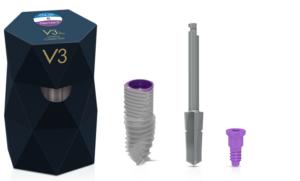 The V3 incorporates platform switching to preserve the crestal bone around an implant for better bone preservation and to provide an excellent gingival seal for high soft tissue volume. 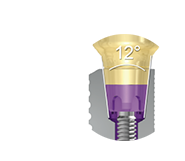 The 12° conical connection creates an ultimate seal and ideal connection between the implant and abutment with built-in platform switching, reducing micro-movements. 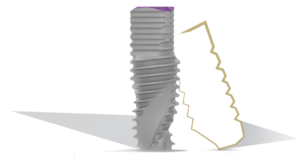 Micro-rings on the neck of the implant assist in reducing bone stress and bone resorption, and increase BIC. 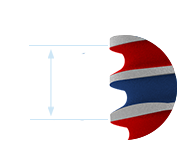 The surface roughness and micro-morphology is a result of sandblasting and acid etching. 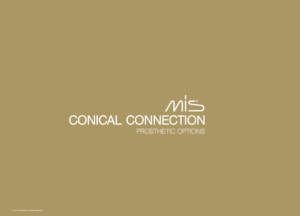 This proven MIS surface technology provides excellent osseointegration resulting in long-lasting clinical success. 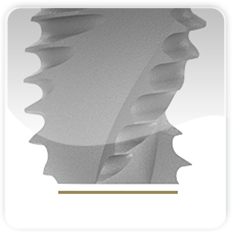 The flat apex allows good grip into bone, especially in immediate placement procedures. 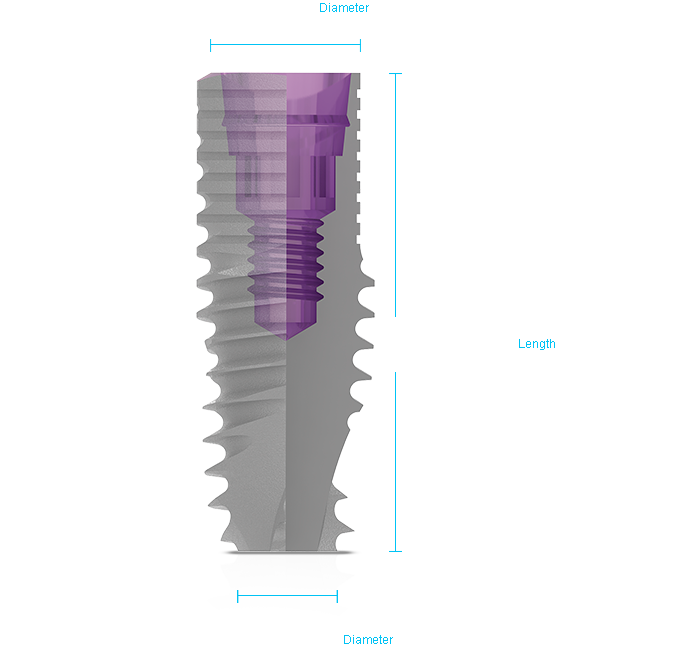 Each V3 implant comes with a single-use final drill, suitable for all drilling protocols. 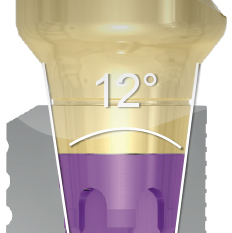 Conical connection: The 12° conical connection creates an ultimate seal and ideal connection between the implant and abutment with built-in platform switching, reducing micro-movements. 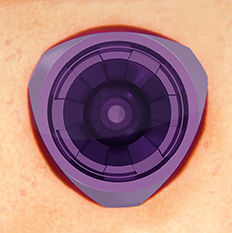 Micro-rings: Micro-rings on the neck of the implant assist in reducing bone stress and bone resorption, and increase BIC. 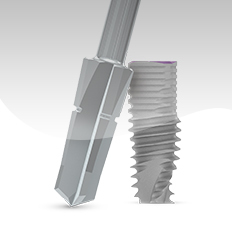 Color Coding: All V3 implants, superstructures and tools are color-coded for easy identification of platform sizes. 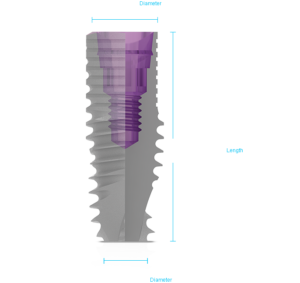 Packaging: Each V3 implant comes with a sterile cover screw and single-use final drill, suitable for all drilling protocols. 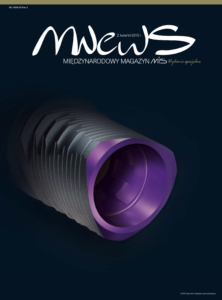 The sterile inner tube is fitted with a special titanium sleeve that has an anti-rotation grip, to ensure easy engagement between the insertion tool and the implant. 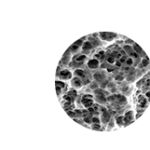 Surface treatment: The surface roughness and micro-morphology is a result of sandblasting and acid etching. 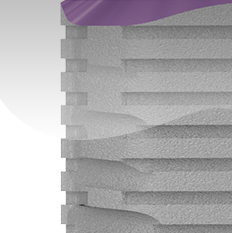 This proven MIS surface technology provides excellent osseointegration resulting in long-lasting clinical success.